You may be tempted to play home chemist by mixing chemicals to make a more powerful product, but think again! For some reason, sometimes we think we know better, when the reality is that well… we don’t. 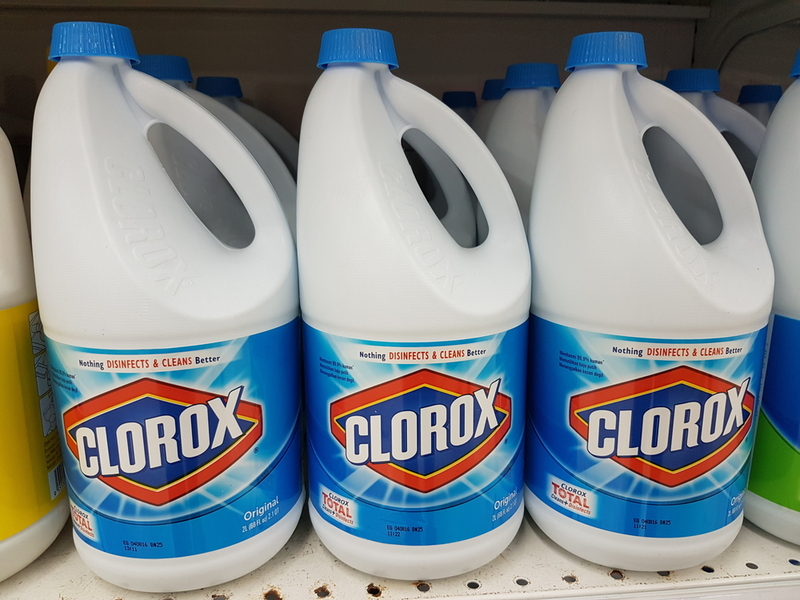 When mixed together, some cleaning liquids can make you sick and can even be fatal. Here’s what you need to know. Both are good disinfectants but if used at the same time, you can get a nasty chemical burn, especially of your eyes and lungs. 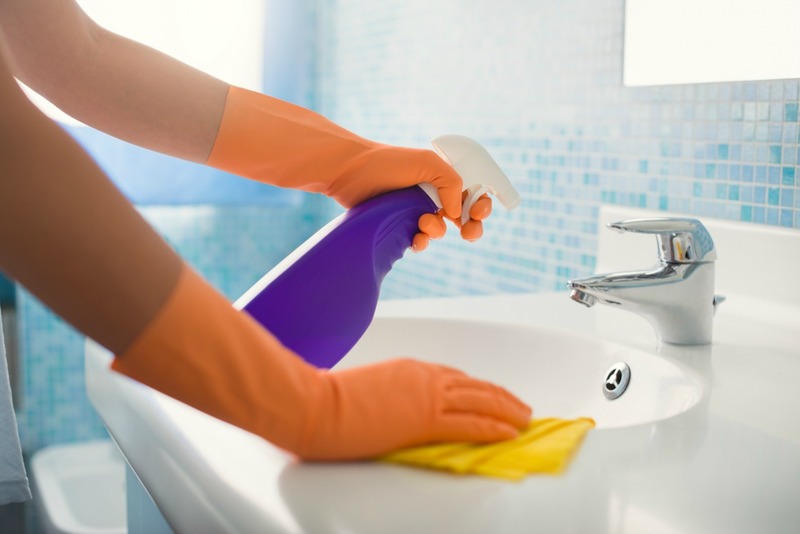 Vinegar and hydrogen peroxide are both good disinfectants, but combining the two produce paracetic acid, a corrosive and dangerous chemical that can cause skin and eye irritation.